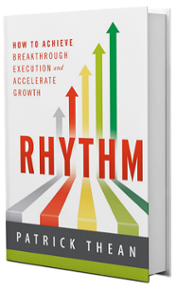 can help you achieve breakthrough execution. Join our blog written by Patrick and the Team of Rhythm Experts. 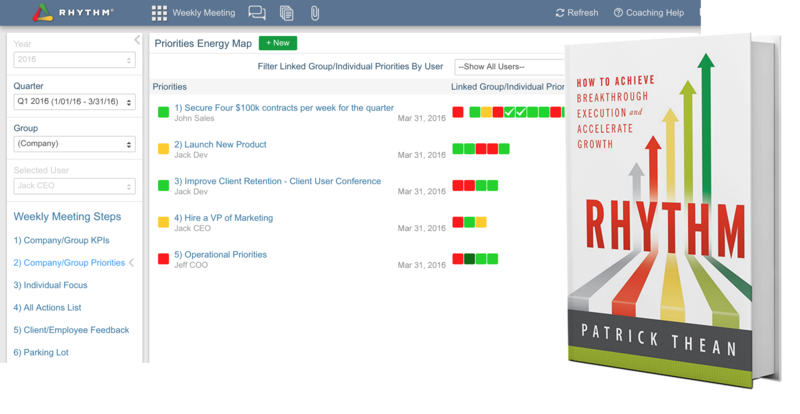 Execution Planning, Doing the Work and Enhancing Employee Engagement. Wouldn't it be easier if you knew the areas of your business preventing growth? Learn how having a meeting with yourself can help you to be better prepared. What are your Winning Moves? Download tools to help discover them. Download the Winning Moves planner to make sure they’re worth pursuing. Download the tool to help you solve a business problem. We wrote the book …and built the software! 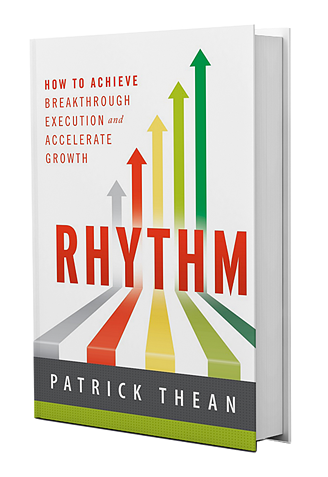 Rhythm is the only complete cloud-based strategy execution software platform that includes consulting and step-by-step tools.